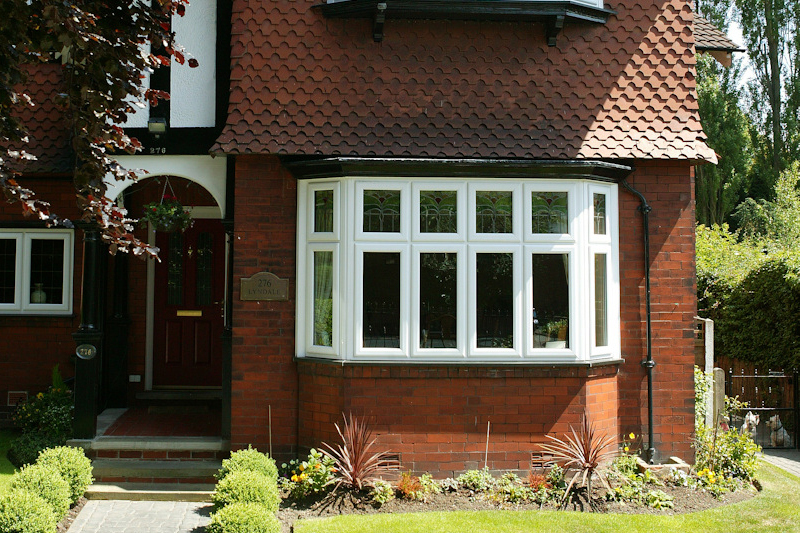 Bay windows can be made up from a selection of either casement, tilt and turn or vertical sliding windows. We can even include doors as part of the bay setup. With a choice of anything from 2-piece to 8-piece bays we cater for every property type. 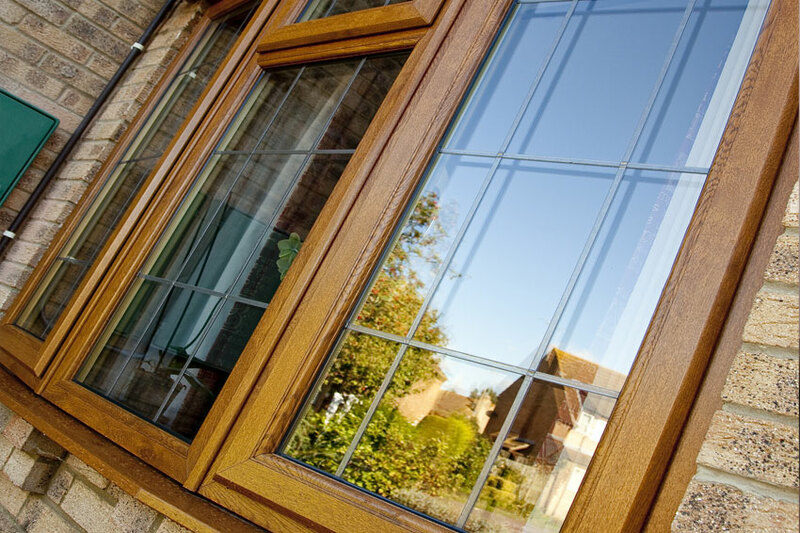 We can convert standard windows to bay / bow windows which can include gallows brackets to support the weight, internal window boards and either lead, uPVC or fibre glass roof. 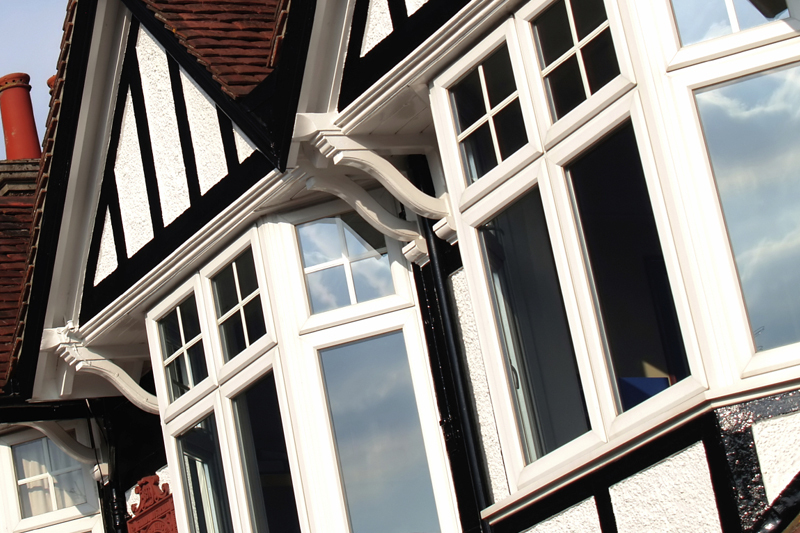 All bay windows are manufactured and installed using a bay jacking kit. This ensures that we can calculate the weight loading for each corner post in accordance with the BPF Code of Practice for the Survey and Installation of White High Impact uPVC Windows. All technical data on load bearing capacities is available upon request. All cills for bay and bow windows come fully welded. They are available in 85mm, 150mm, 180mm and 225mm depths. All of the angles and measured using a digital angle finder based on either your current window cill of the brickwork. It measures all angles to a 1/10th of a degree ensuring that our cills are a perfect fit. All of the angles are fully polished and hand finished so there is no need to joiners.